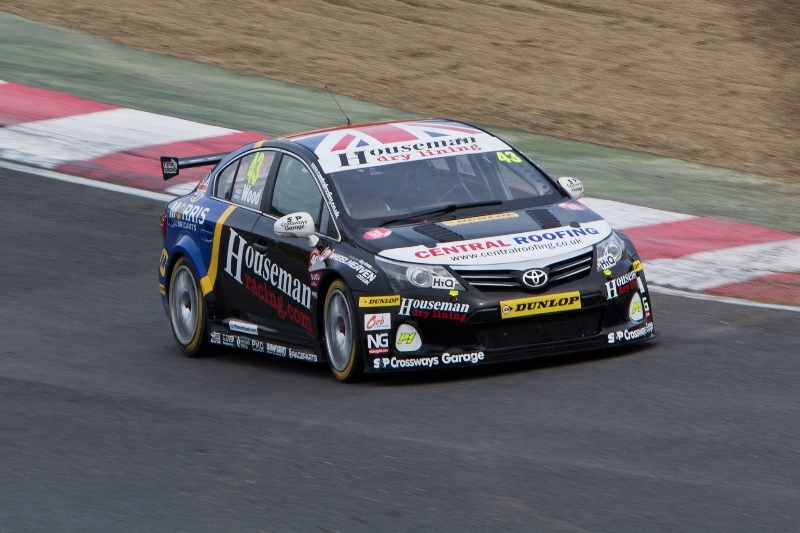 Houseman Racing entertain their Sponsors, Sponsor’s Clients, Staff and suppliers at each round of the BTCC and feel this is a superb way of building relationships, saying thanks and incentifying key people. Investment into Houseman Racing’s BTCC Campaign, as a sponsor, is a passport to gain access into our team’s fascinating working environment at the circuit. Sponsors and sponsor’s guests, have VIP access to our pit garage during a race weekend to see first hand our team busy at work preparing the race car for each race. Their branding is prolific on the race car, team apparel and in the garage, which puts it in front of their corporate guests, their existing and potential customers and their wider target audience. This adds subliminal kudos to their brand, company ethos and their philosophy, by being associated with a high tech, cutting edge motor racing team, who’s only goal is to win. In addition to this their association stretches further into not only the team but the driver. Our driver, Lea Wood (2013 BTCC Jack Sears Champion Winner), becomes a brand Ambassador for our sponsors and plays an important role in the portrayal of their brand, company ethics and their products. 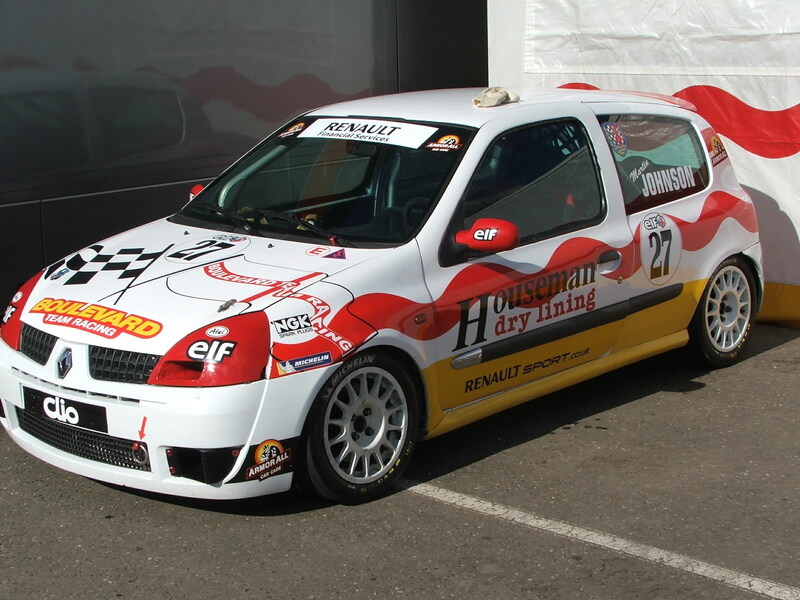 Lea works outside of race weekends making public appearances, product launches and HQ visits to sponsors premises, so as the association is prevalent the season long. In procuring a sponsorship partnership, our team management work closely with a potential sponsor to create a campaign that fits their requirements and achieves the return for investment necessary in order to justify the spend. Every partners requirements are different and needs a carefully planned, strategic method in order to deliver a measurable, value for money, campaign. We work extremely hard to achieve this and pride ourselves on meeting the required expectations. This certainly shines through, in that all of our current sponsors are return sponsors from previous campaigns, with the exception of one new one for 2014, ….a sure sign that we are delivering.